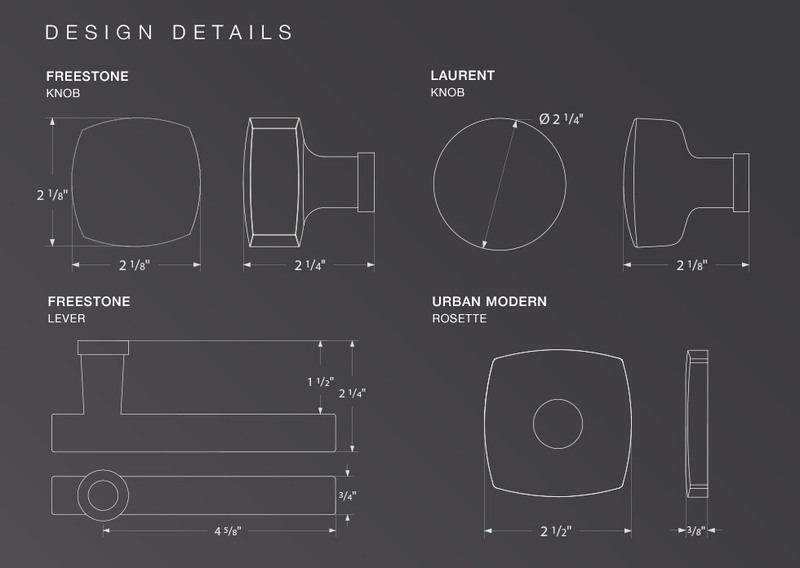 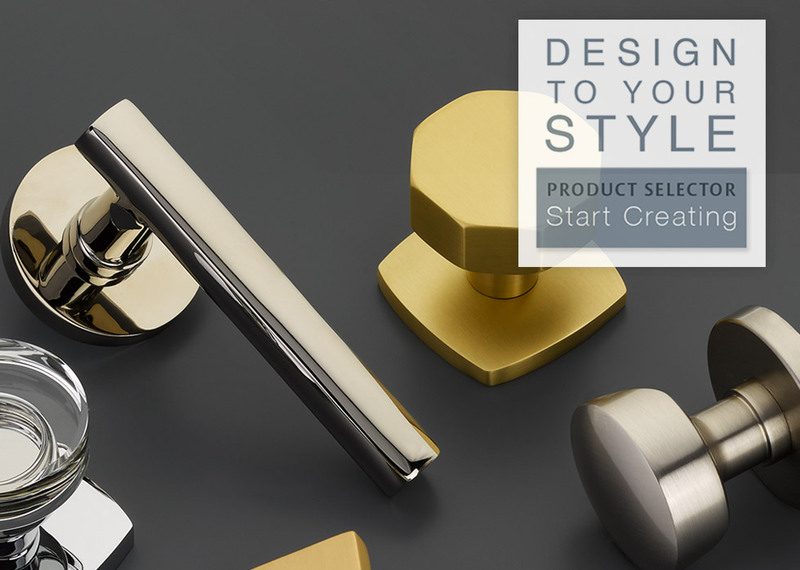 Urban Modern Door Hardware | Emtek Products, Inc. 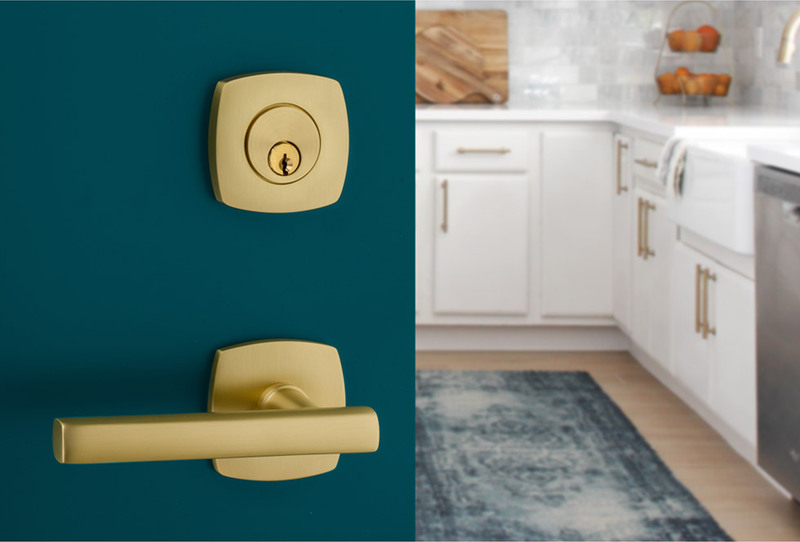 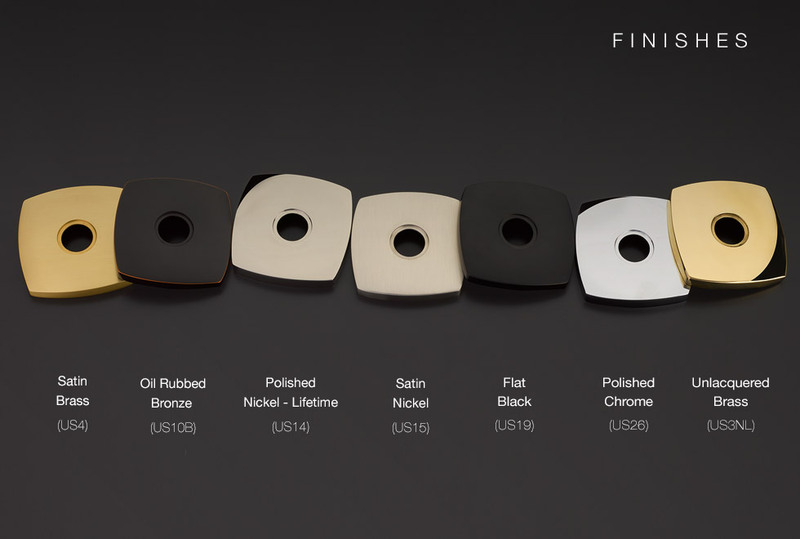 Introducing the new Urban Modern door hardware series: designed to complement our popular cabinet hardware collection in offering a soft-square, convex profile that can be used to carry a modern theme throughout the home. 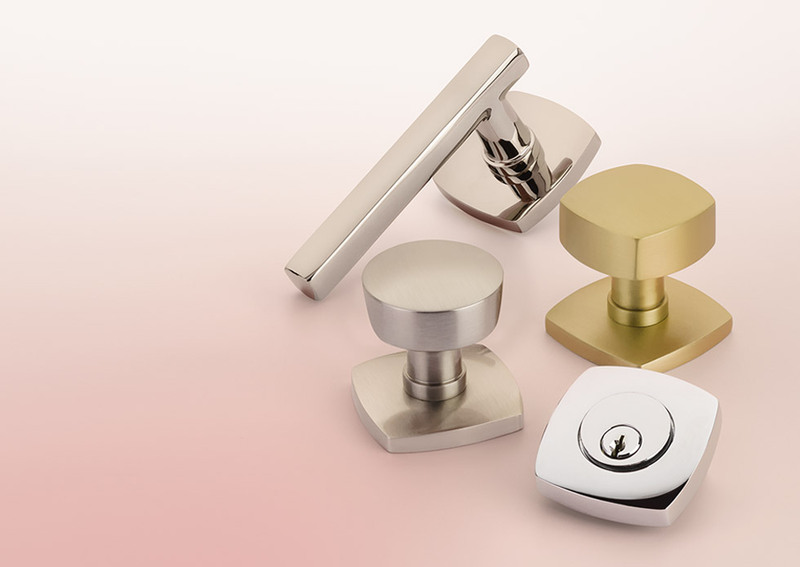 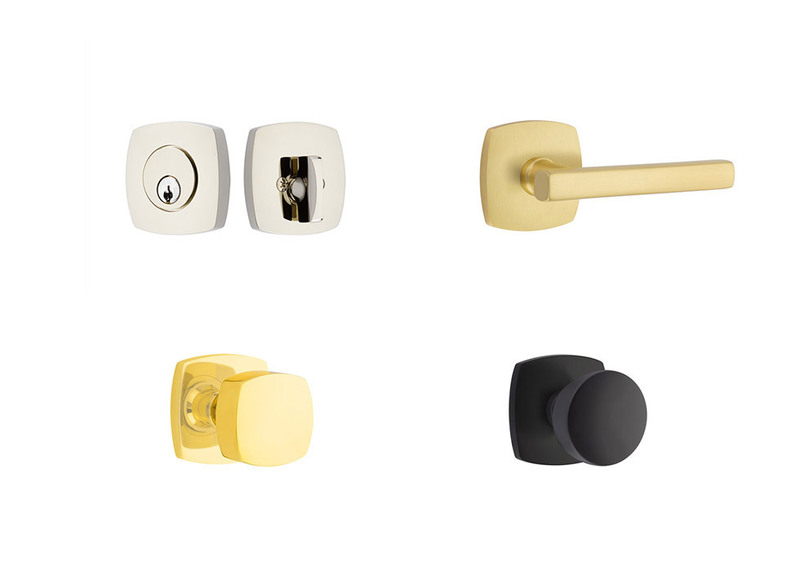 Crafted in brass and available in our modern finishes, the Urban Modern series can be mixed and matched with any other rosette, lever, and knob styles.